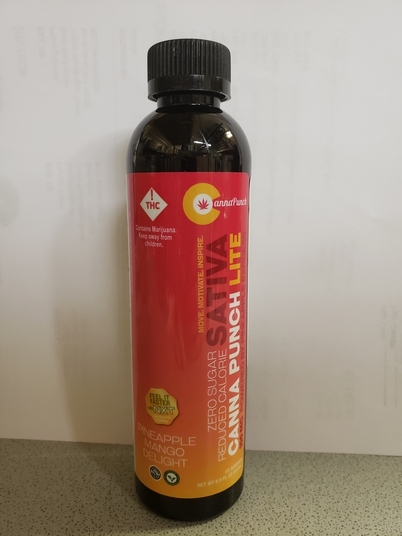 Sign Up for free to save time shopping CannaPunch's wholesale products on LeafLink. 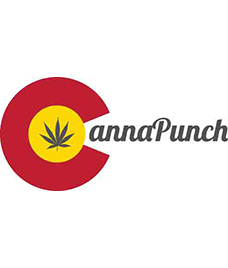 CannaPunch has been made in colorful Colorado since 2009. From the beginning, our mission has been to create the best cannabis-infused edibles on the market. We always hold ourselves and our process to the highest standards. 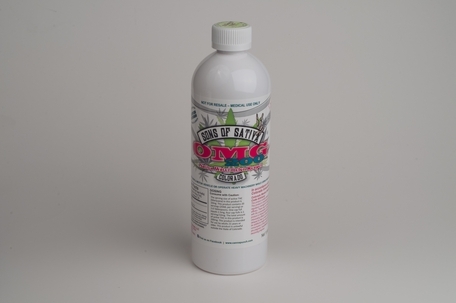 We set ourselves apart from our competition by using only whole cannabis flowers to make our elixir which is then completely emulsified into our base ingredients. 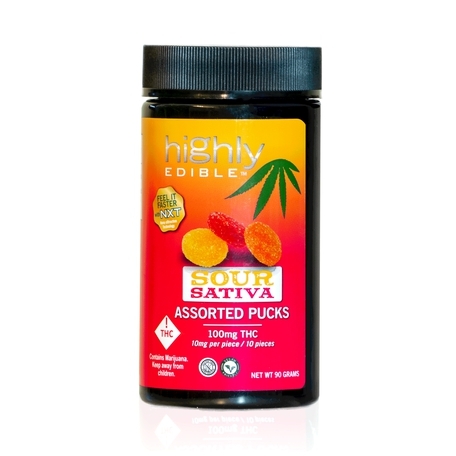 Our innovations are highly scientific and our unique approach to making edibles is what allows for great taste and a very consistent medicinal effect. We know that you will enjoy every sip! The bright and bold flavors that come from a fresh grape shine through in this flavor-packed punch! 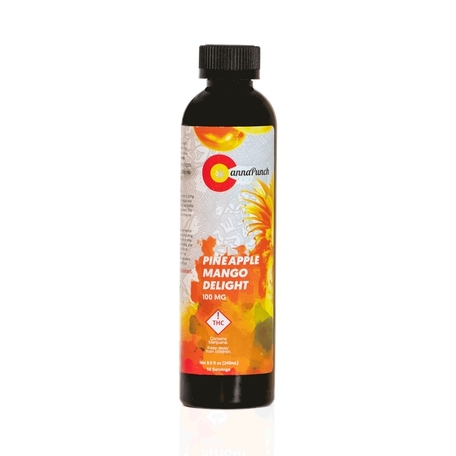 Our all new Zero Sugar CannaPunch is a healthier option sure to satisfy everyone's sweet tooth. 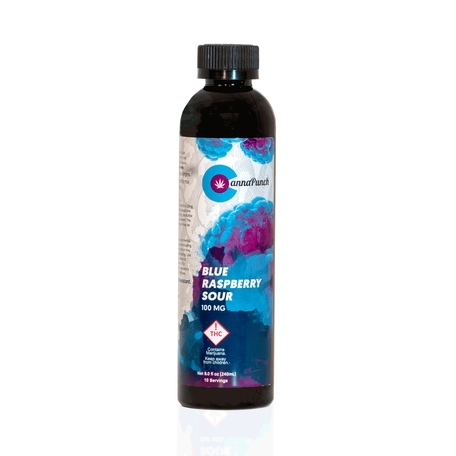 We use monk fruit and Isomalt to ensure a sweet taste from a healthy recipe! 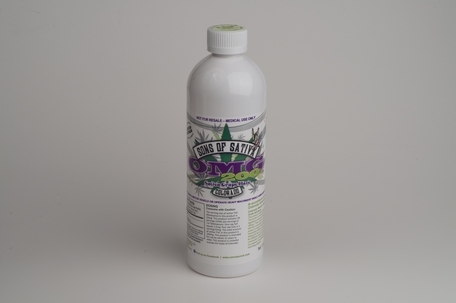 We also reintroduce Grandaddy Purp terps for an Indica leaning beverage. We’re sure that each sip will bring you closer to your happy place. 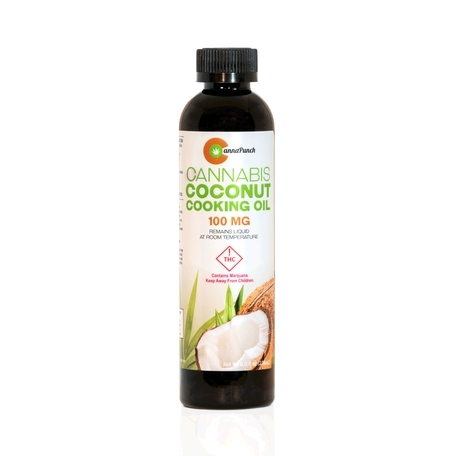 CannaPunch's Cannabis Coconut Cooking Oil is the finest ingredient to add to any recipe for a fast and powerful punch! Whether you're following an heirloom recipe, starting a new diet, substituting creamer in your coffee, or just trying something new, you'll find this is the perfect product for just about anything! 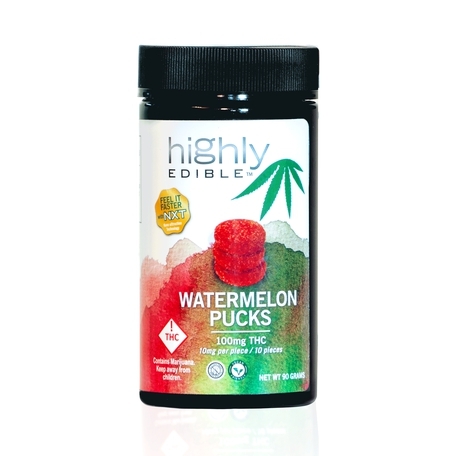 These delicious pucks are made from organic juices bursting with juicy flavor. 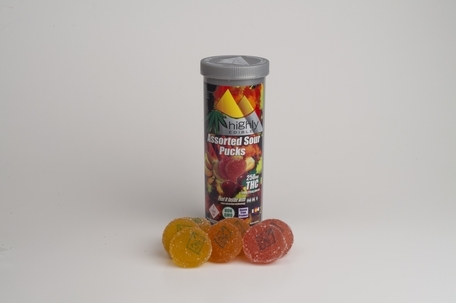 No need to feel guilty, these Assorted Sour Pucks have 100% of Vitamin C per serving while being free of the ten most common allergens. These pucks are guaranteed to satisfy everyone’s sweet tooth! All Highly Edible gummies are made with organic fruit juice, contain no artificial colors or flavors, are corn syrup free, dairy free, soy free, gluten free, contain 100% of Vitamin C per serving, and are 100% Vegan. These delicious pucks are made from organic juices bursting with juicy flavor. No need to feel guilty, these Assorted Fruity Pucks have 100% of Vitamin C per serving while being free of the ten most common allergens. These pucks are guaranteed to satisfy everyone’s sweet tooth! 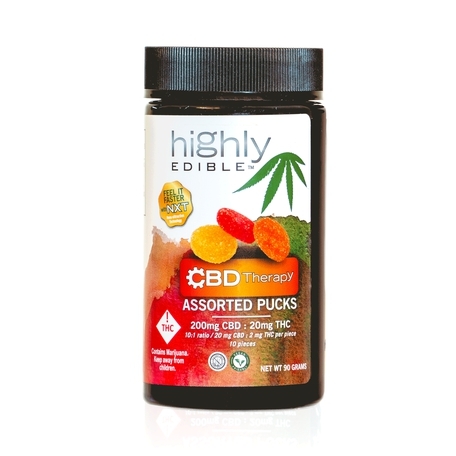 The Highly Edible CBD Therapy Assorted Pucks use the same great tasting, high quality gummy in an assortment of all our delicious flavors. 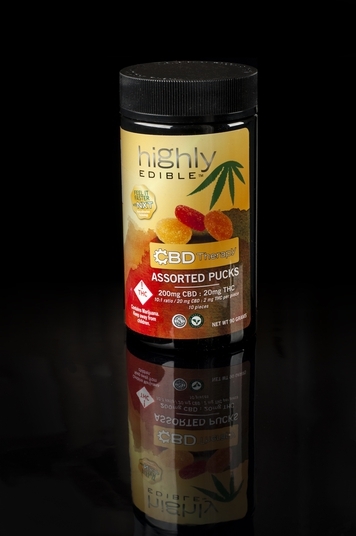 We utilize a 10:1 ratio of CBD:THC in each piece for 2mg of THC and 20mg of CBD. Adding CBD to our already vegan, gluten-free, and tapioca based gummies make this a healthy choice for anyone looking for the benefits of CBD. 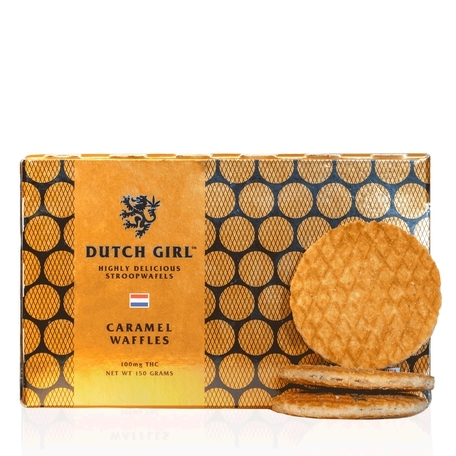 These delicious waffle cookies are inspired by traditional Dutch Stroopwafels. These treats are made by creating a thin waffle, cutting it in half, and then filling it with a delicious chewy caramel. It is a perfect treat with any warm beverage! 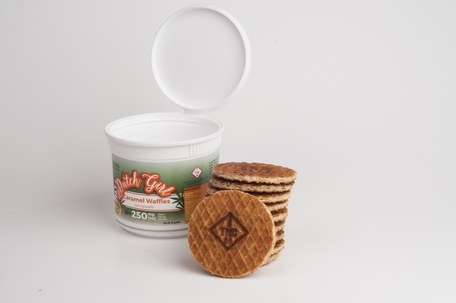 These delicious waffle cookies are inspired by traditional Dutch Stroopwafels. 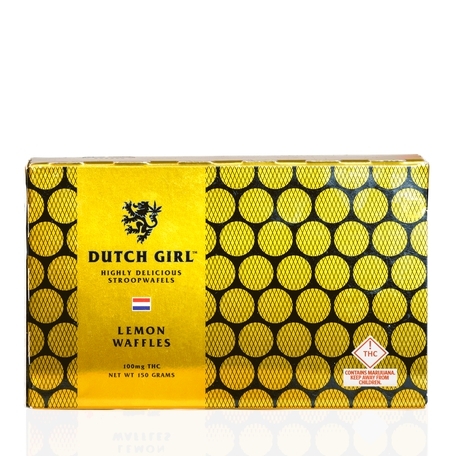 These treats are made by creating a thin waffle, cutting it in half, and then layering it with a tart lemon cream. Perfect atop a warm lemon tea or perhaps the tart addition to an artisan take on s'mores. Our proprietary seeds come packaged in an airtight, child and light-resistant container. We also provide a germination instruction sheet for the novice green thumb. All the seeds are non-feminized and are currently coming from 1st and 2nd generation plants, with success rates between 70-90%. We offer a 100% guarantee on all of our seeds and will replace any purchases through the dispensary, if necessary. These delicious waffle cookies are inspired by traditional Dutch Stroopwafels. These treats are made by creating a thin waffle, cutting it in half, and then layering it with a delicious strawberry filling. It is a perfect treat on its own or with a bowl of ice cream or hot tea! 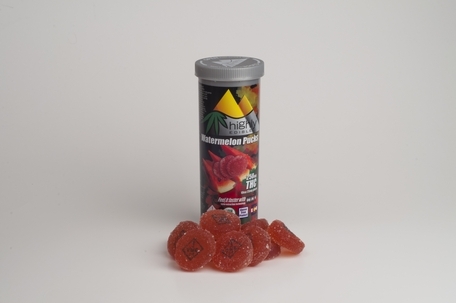 These delicious pucks are made from organic juices bursting with juicy strawberry flavor. 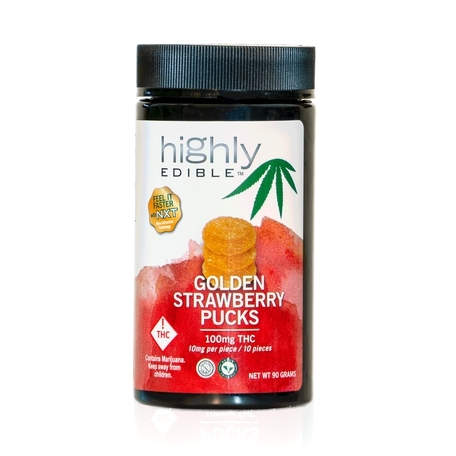 No need to feel guilty, these Golden Strawberry Pucks have 100% of Vitamin C per serving while being free of the ten most common allergens. These pucks are guaranteed to satisfy everyone’s sweet tooth! Nordic Goddess' Infused Body Balm combines a unique mix of plant extracts and healing herbs to create a rejuvenating experience for your skin. 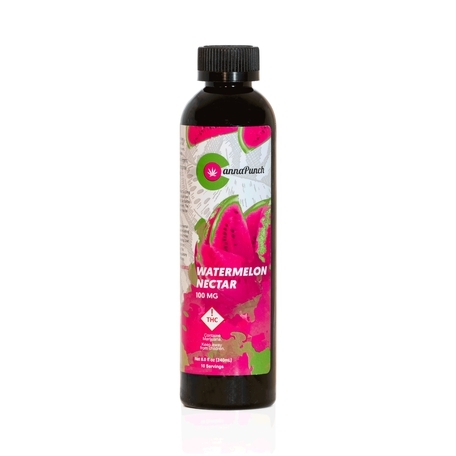 Rich moisturizing ingredients including shea butter, tropical coconut oil, and cocoa butter compliment cannabis-extracted CBD to provide anti-inflammatory and pain relieving benefits in a lavish cream. Utilizing the latest advances, our NXT, Nano-Extraction Technology, breaks down the cannabinoids to a molecular level, enhancing absorption into the skin for maximum relief. 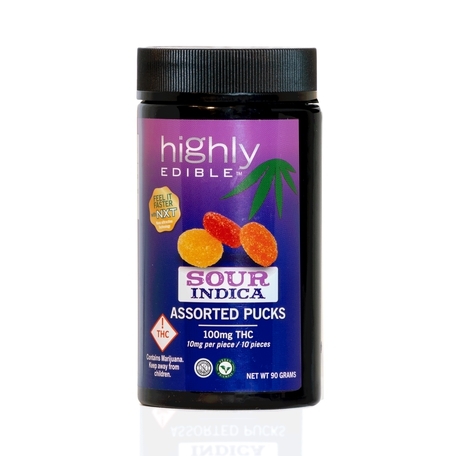 Each unit has a 1:1 CBD:THC ratio and is infused with 250 mg of each. Unlock your inner goddess with Nordic Goddess' Infused Balm. 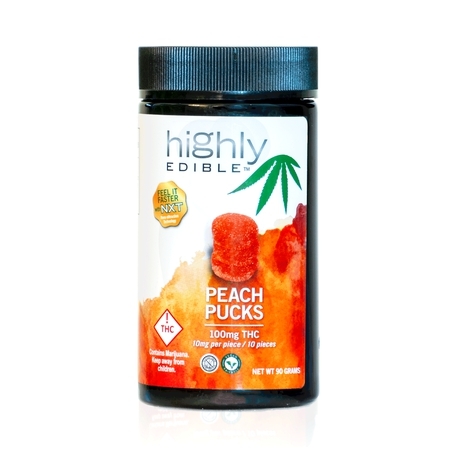 These delicious pucks are made from organic juices bursting with juicy peach flavor. 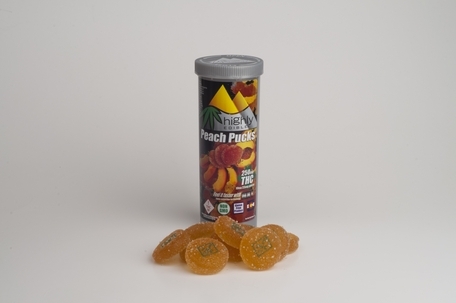 No need to feel guilty, these Peach Pucks have 100% of Vitamin C per serving while being free of the ten most common allergens. These pucks are guaranteed to satisfy everyone’s sweet tooth! These delicious pucks are made from organic juices bursting with juicy flavor. No need to feel guilty, these Watermelon Pucks have 100% of Vitamin C per serving while being free of the ten most common allergens. These pucks are guaranteed to satisfy everyone’s sweet tooth! 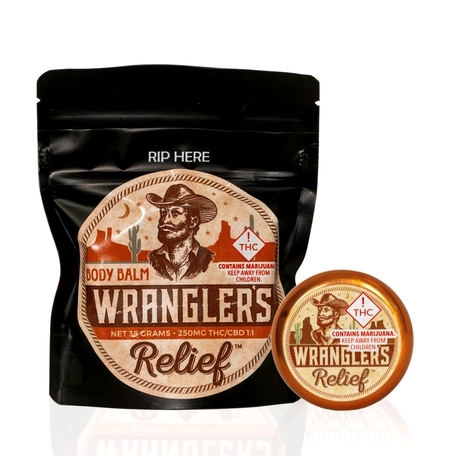 Wrangler's Relief infused Body Balm combines 250mg of CBD and 250 mg of THC for a highly concentrated 1:1 ratio. The whole tin carries 27 grams of this relieving balm. 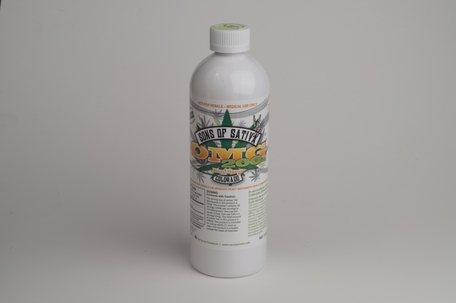 A combination of frankincense and myrrh, along with several other natural oils, provides a masculine scent that works with the infused cannabis to provide relief for chronic pain, aches, and inflammation. Tame your pain with Wrangler's Relief. 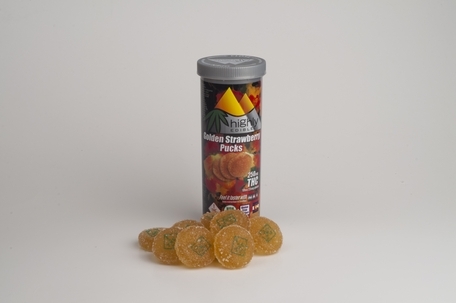 These delicious pucks are made from organic juices bursting with juicy flavor. No need to feel guilty, these Assorted Fruity Pucks have 100% of Vitamin C per serving while being free of the ten most common allergens. These pucks are guaranteed to satisfy everyone’s sweet-tooth! 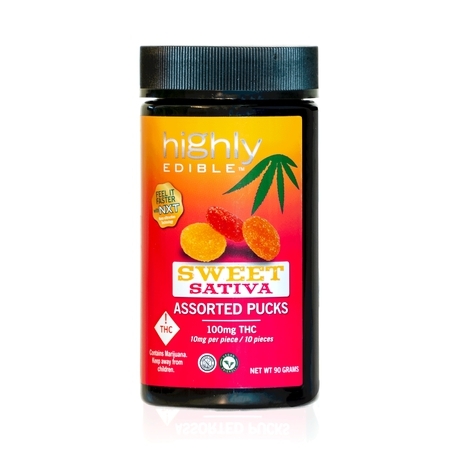 The Highly Edible CBD Therapy Assorted Pucks use the same great tasting, high quality gummy in an assortment of all our delicious flavors. 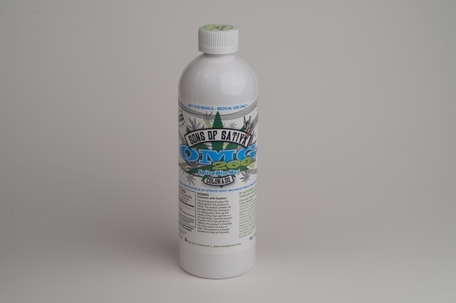 We utilize a 10:1 ratio of CBD: THC in each piece for 2mg of THC and 20mg of CBD. 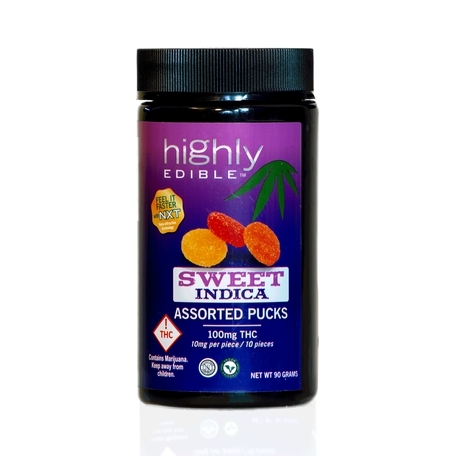 Adding CBD to our already vegan, gluten-free, and tapioca based gummies make this a healthy choice for anyone looking for the benefits of CBD. These delicious waffle cookies are inspired by traditional Dutch Stroopwafels. These treats are made by creating a thin waffle, cutting it in half, and then layering it with a sweet strawberry cream. Perfect atop a warm tea or perhaps the tart addition to an artisan take on s'mores.